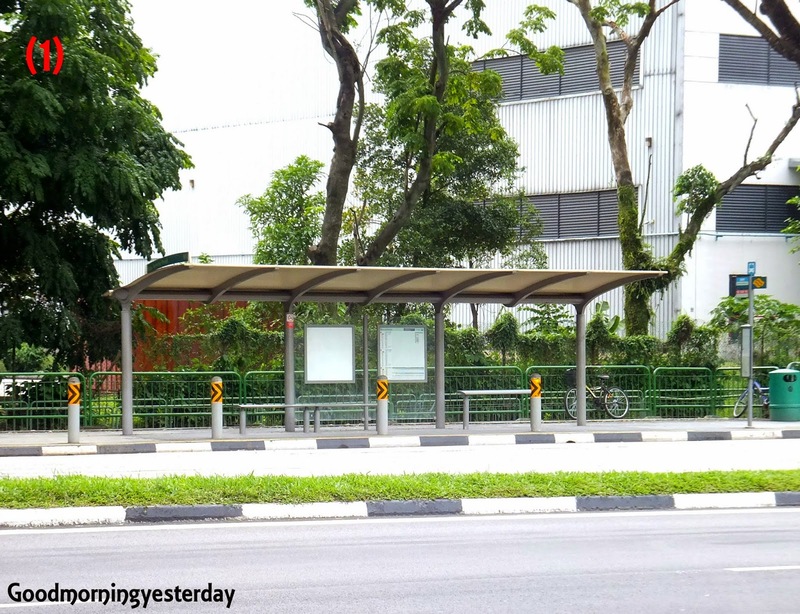 I like to take pictures of bus stops in Singapore. Here are 5 from my collection. Nos. 1, 2, and 3 are fairly common. But how about 4 and 5? Have you seen them before? Do you know where I took them? No. 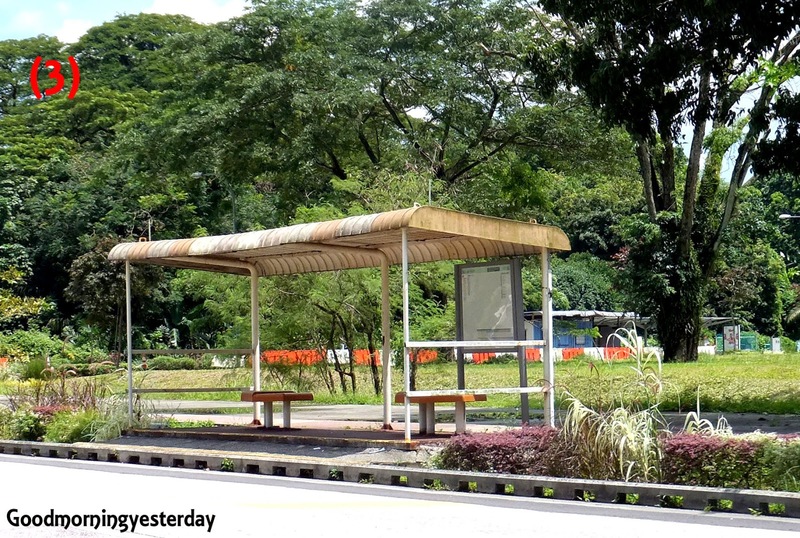 6 is a 1970s bus stop at Bukit Timah 7th Mile, near Beauty World. 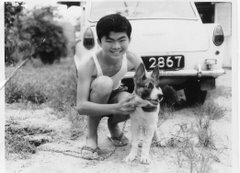 This photo is from the National Archives collection. 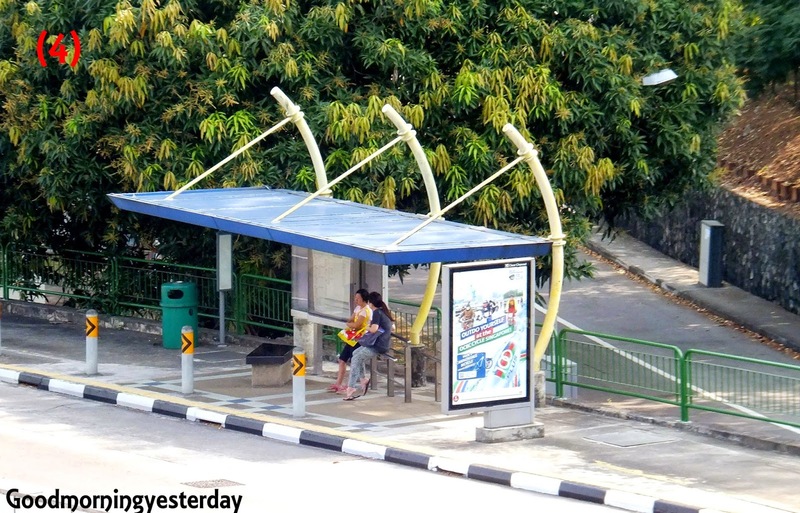 I have seen another unique design in Jurong Island. But I dare not stop my car to take a photo for fear of being questioned by the security personnel. If you have such a photo, please share with me. 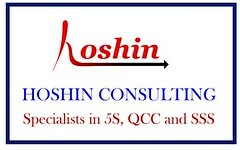 There’s another one at Old Choa Chu Kang Rd that I have seen on Facebook. One of these days, when I am in the area, I will take a photo. Hope I’m not too late. It is sad to see many parts of Queenstown that I have been visiting for decades disappear one by one. When I was living in Farrer Road, I often went to Queenstown for my shopping and leisure needs. 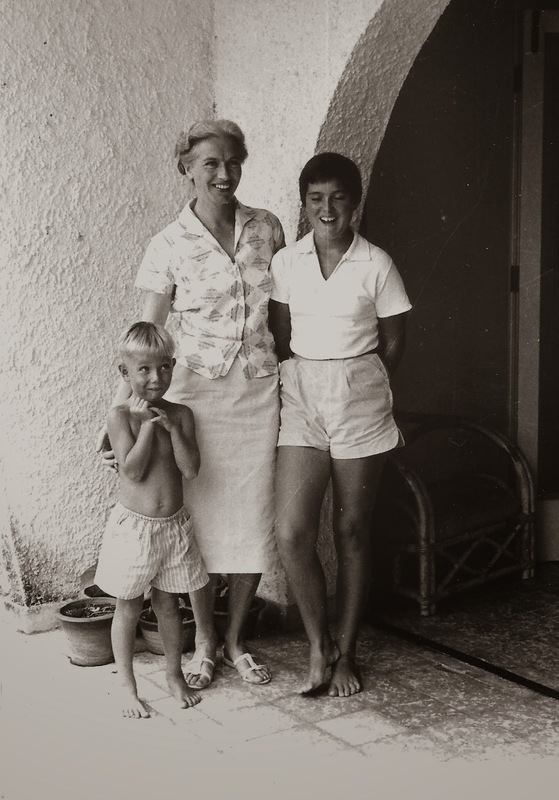 Even after I got married and moved to nearby Sixth Avenue, my family continued to go there regularly. 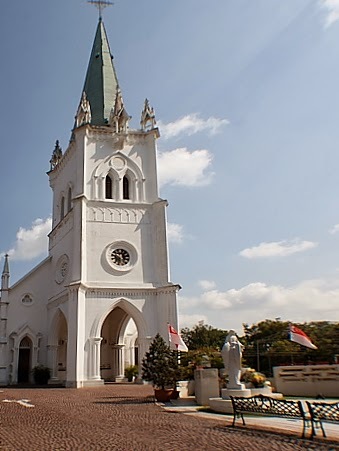 Among the places that we frequented were the wet market at Tanglin Halt, Queenstown Library, the NTUC Fairprice Supermarket and Big Bookshop at Margaret Drive, Margaret Drive Hawker Centre, Tah Chung Emporium, the BP petrol station at Queensway and Queensway Shopping Centre. 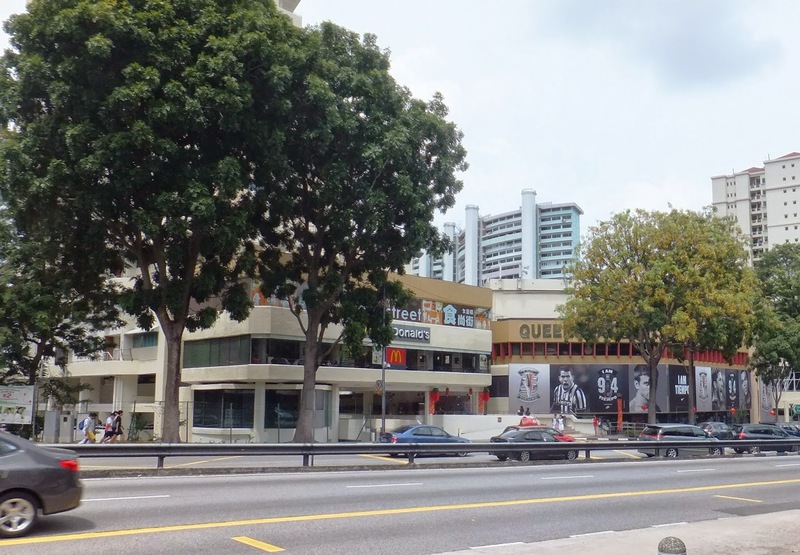 Most of these places have disappeared but Queensway Shopping Centre is still a landmark in that part of Queenstown; but I suspect that its days are numbered. My earliest memory of Queensway Shopping Centre was in the mid-1970s when I was still doing my National Service. I remember going to a Malay barber who was operating from some makeshift stalls at the fringe of Rumah Bomba Circus just before returning to camp on Sunday evening. 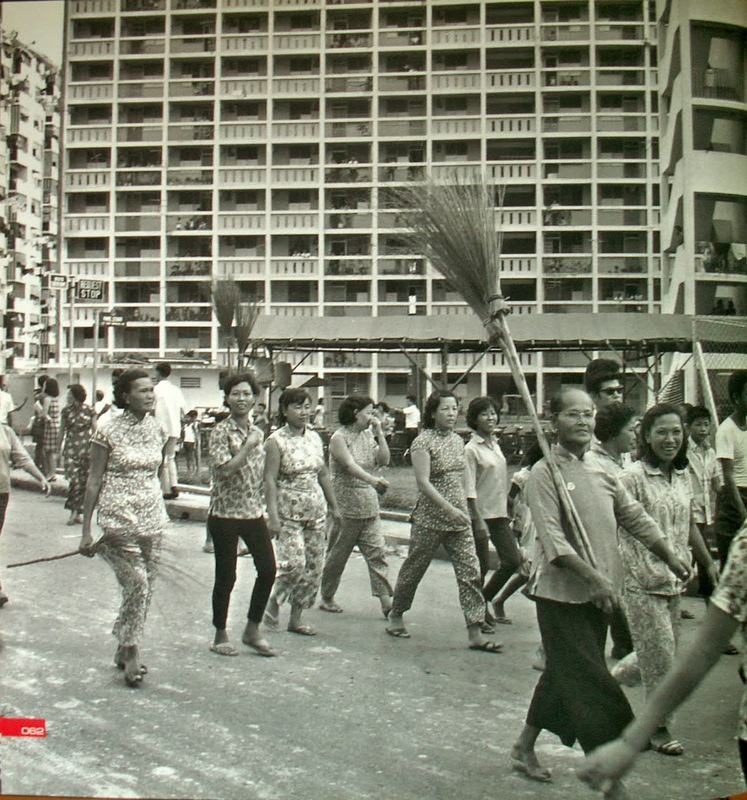 I think, at that time, Queensway Shopping Centre had not been built yet. 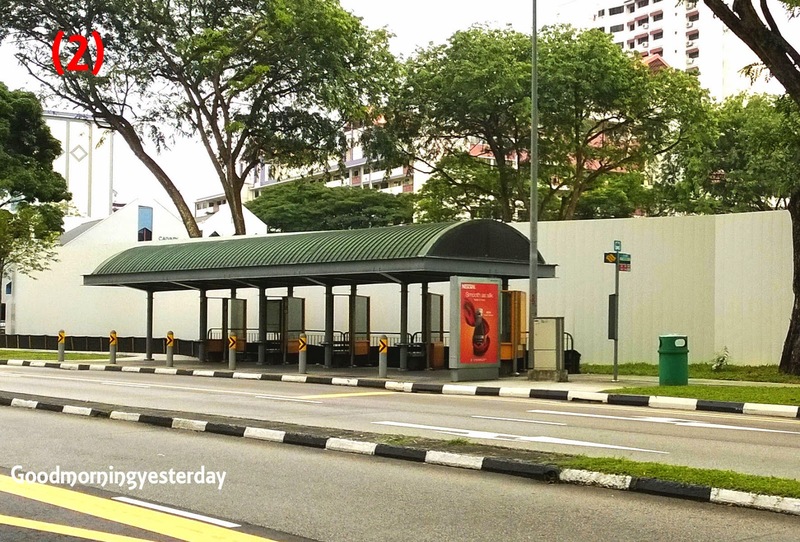 Subsequently, after Queensway Shopping Centre was completed, these stalls moved into the complex and I continued to patronize the Malay barbers there. But when my favourite barber, a quiet, gentle old man by the name of Din retired, I stopped going. 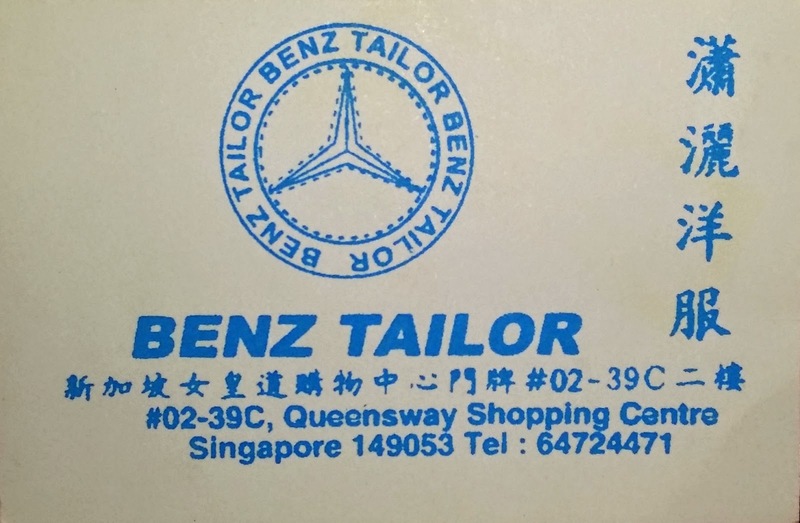 Besides the barbers, I also became a regular customer of a tailor there called Benz Tailor until today. I cannot recall how I came to know this shop which is run by a gentleman by the name of Simon. During my NS days in Mandai Camp, our S1 (Manpower Officer), a Lieutenant Tay introduced us to a spectacles shop there run by his relative. Other than that, there are the famous photocopy shops on the third floor. At one time when LDs were the rage, I signed up a membership with a video rental shop at the 3rd floor. Subsequently, the shop closed and moved out before I could redeem all my coupons. Also on the 3rd floor was Christian book store. I bought some books and CDs here. And I also bought some CDs from a shop on the ground floor; including this Bread CD. There was also a Jumbo Coffee House on the 3rd floor which served pretty good western meals. You can see the name of the restaurant in big letters on the glass window facing Queensway. 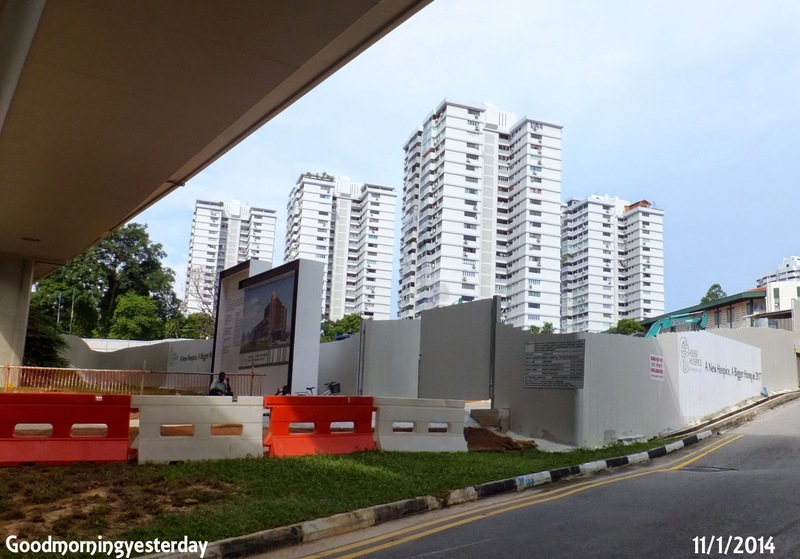 When I was working at the National Productivity Board in Bukit Merah Central, I had to pass by the Queensway Shopping Centre on the way home. Sometimes, I would stop here to buy some kueh tutu and muah chi for my children to snack at night. It’s fun to watch them prepare the snack. Makes one feel like a kid again. Another thing I remember about the Queensway Shopping Centre was the basement carpark. 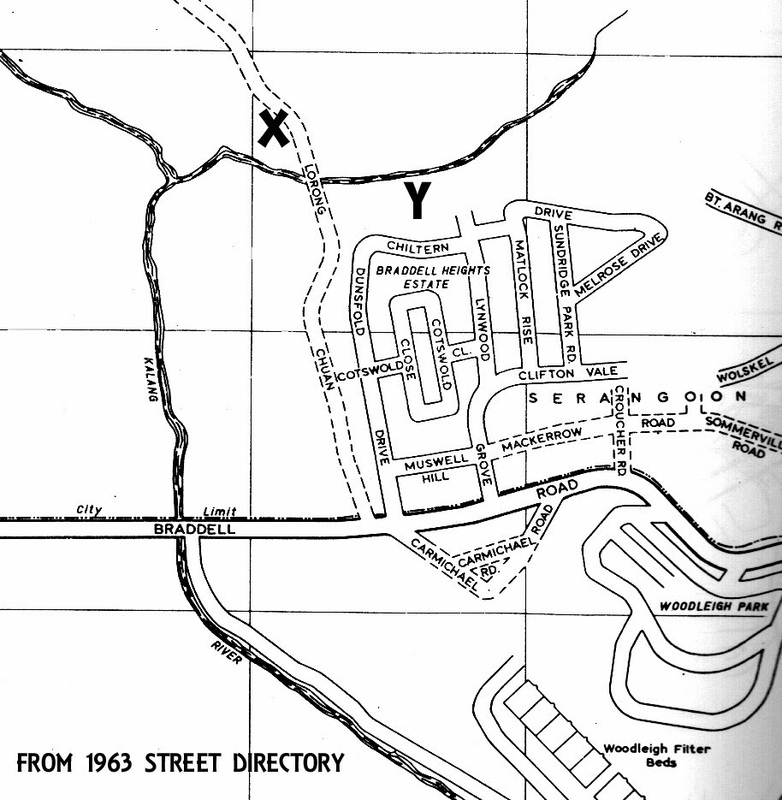 The layout of the parking lots were rather strange, like in concentric circles. 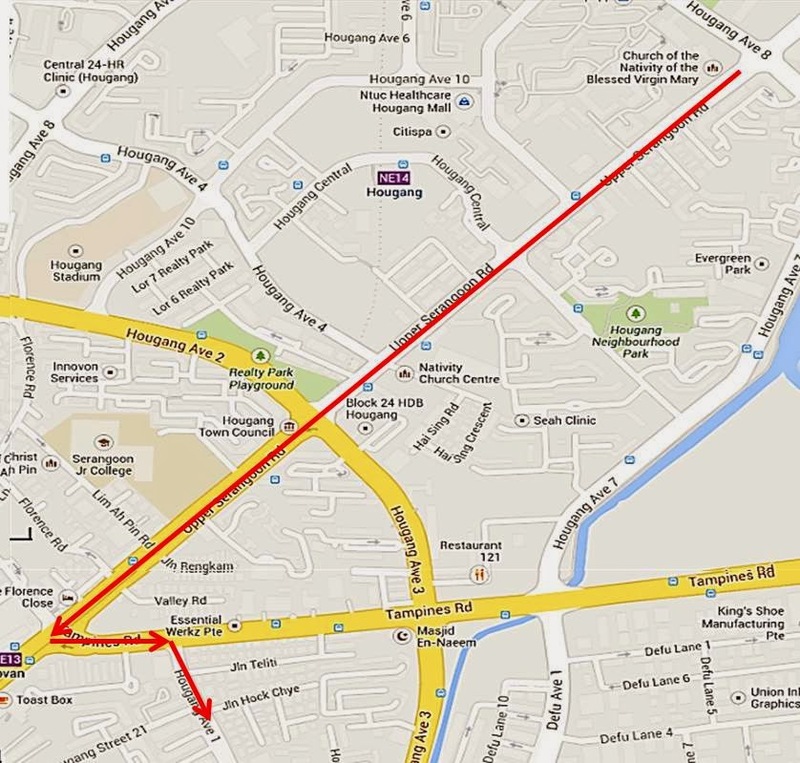 The entrance is from Queensway and the exit is at Alexandra Road. Exiting the carpark is rather difficult especially if you drove a manual gear car as you have to stop for a long time for the heavy traffic at Alexandra Road. Today, I seldom go to Queensway Shopping Centre. I feel out of place there with the many shops selling sports goods and shoes and the loud funky music. Still I will miss the place when they finally demolish it. It’s finally happened! They’ve completely demolished the buildings that once housed my beloved primary school – the Braddell Rise School. 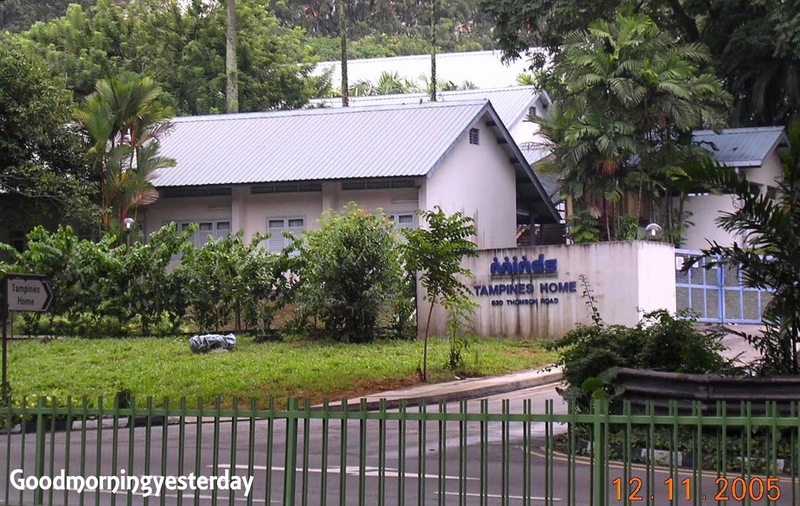 Although Braddell Rise School itself had ceased to exist for a number of years now; having moved to Toa Payoh and adopted a different name, the old buildings had been retained and housed a number of different welfare homes such as the Minds Tampines Home, and the Society of Moral Charities. 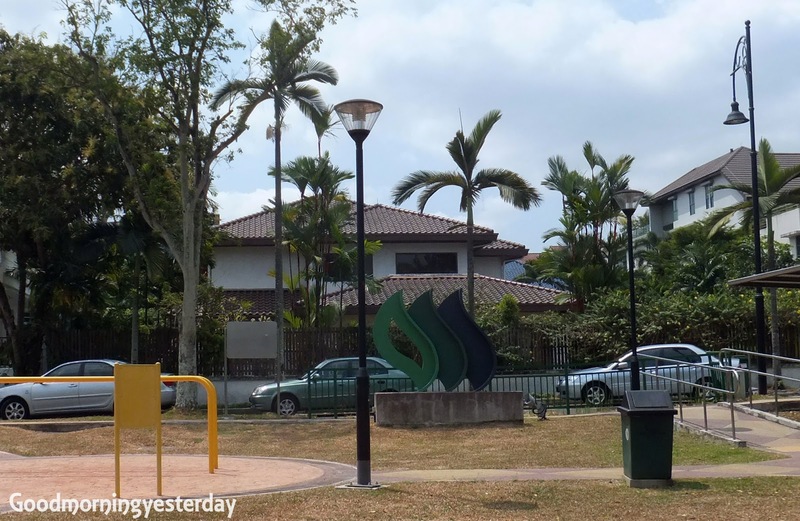 Hence, over the years, whenever I drive past this place; especially when I was on the MacRitchie Viaduct, I could catch a glimpse of my alma mater where I enjoyed many fond childhood memories. Still I am comforted by two facts. 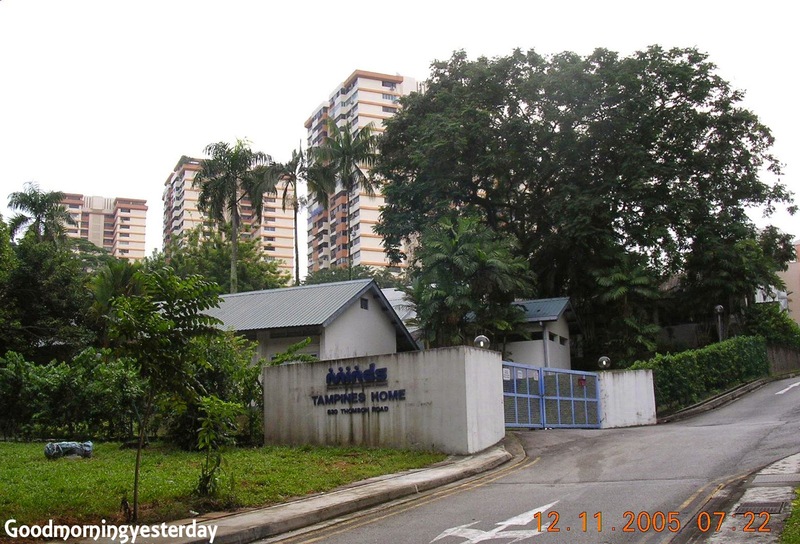 One, the buildings were not torn down to make way for another condo; but for the expansion of its neighbour, the Assisi Hospice. Two, they had not done this earlier. 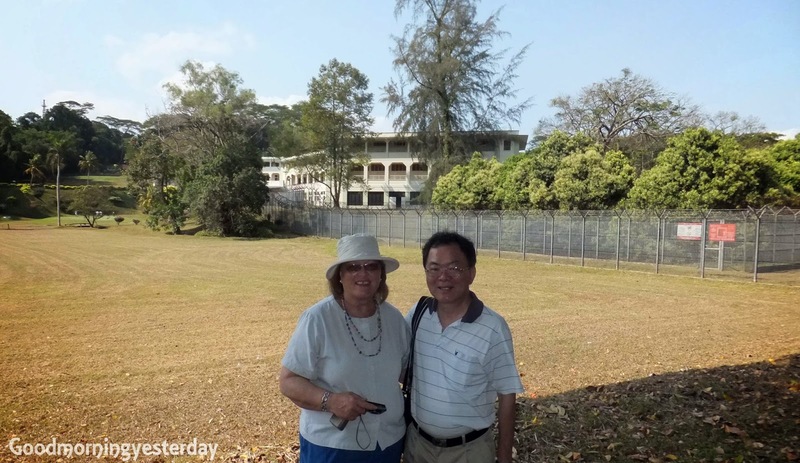 When I first blogged about BRS in November 2005, I speculated that when they started building the MacRitchie Viaduct, they certainly would have to clear this piece of land. But to my pleasant surprise, they did not; and over the years, I was able to visit it a few times. 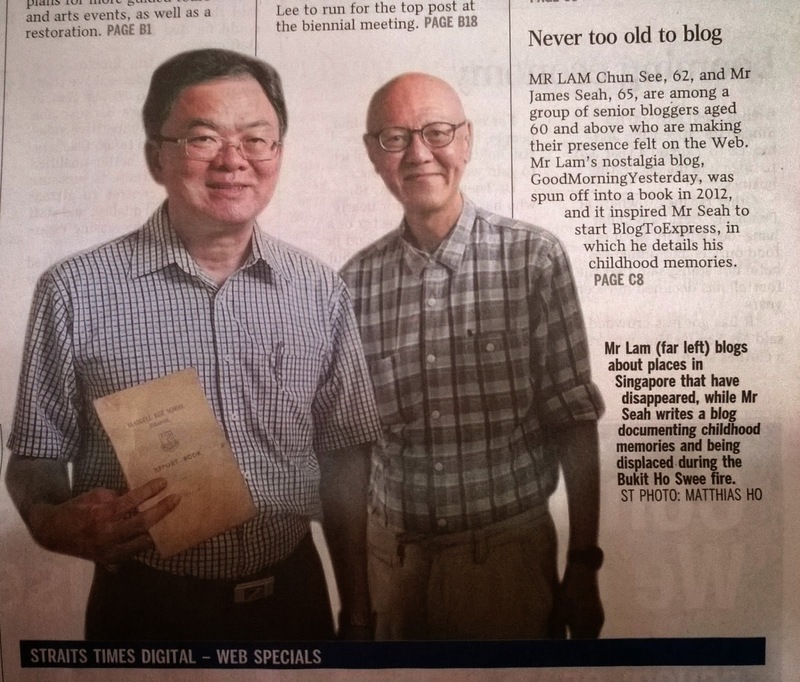 And in fact just last year, I was there with my friend James Seah for a photo shoot for an article in the Straits Times. 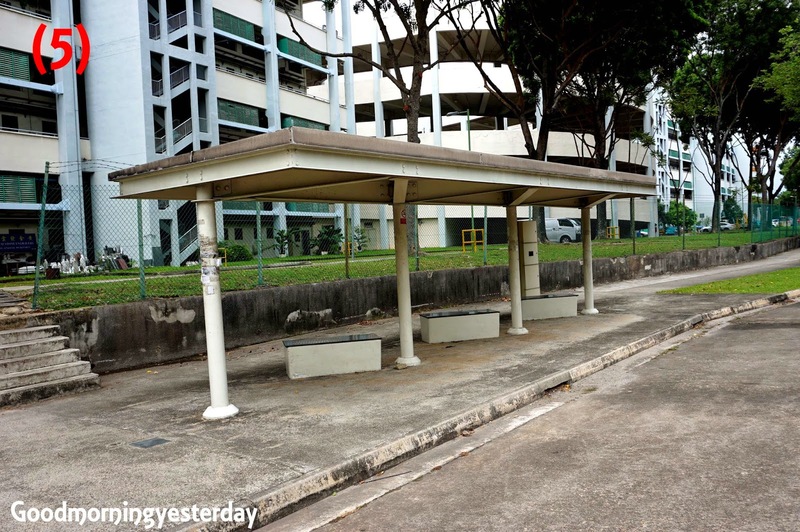 Still, I cannot help but feel a tinge of sadness when I pass by this place now and take a habitual glance towards where BRS once stood and realize the harsh reality of life in Singapore. 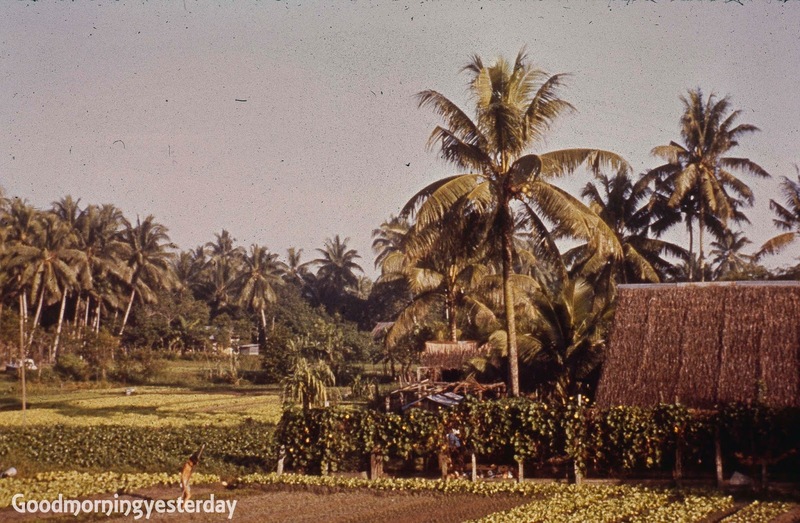 We simply have no room for sentimentality on the little island ‘paradise”. 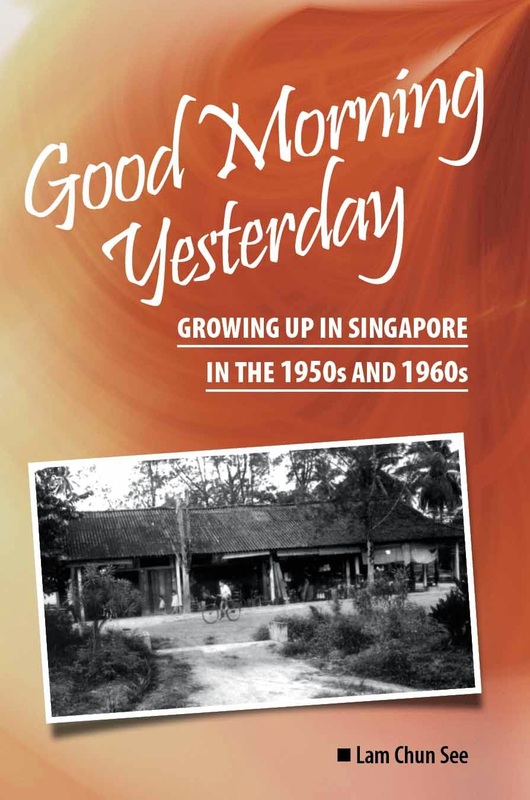 PS – You can read more about my memories of BRS, as well as those of my classmates Kim Aii Chan and Lee Sock Gek in my book, Good Morning Yesterday. I cannot recall for sure; but I think he told this story to a bunch of foreign correspondents at an event in Helsinki. Anyway, this story is based on a Chinese idiom; 塞翁失马，安知非福*. 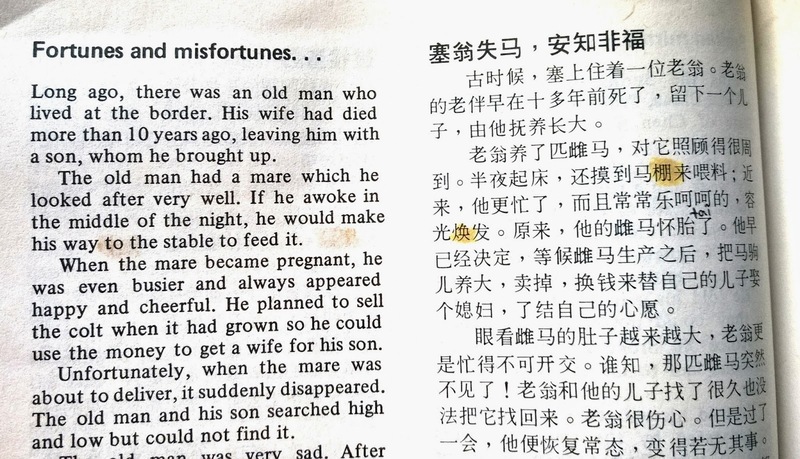 This story can be found in The Straits Times Bilingual Collection, Vol 1, page 86, under the title, Fortunes and misfortunes. 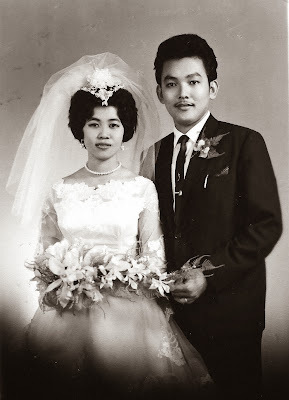 But when I was telling this story to my children when they were young, I titled it, The Story of Sai Weng. Long ago, there was an old man who lived at the border. His wife had died more than 10 years ago, leaving him with a son, whom he brought up. The old man had a mare which he took good care of. When the mare became pregnant, he became very busy and happy. He planned to sell the colt when it had grown so he could use the money to get a wife for his son. Several months passed; and on one clear and windy night, the old man heard the familiar neighing of a horse from his bedroom. He hurried out and saw 3 horses coming towards him. When he realized that one of the horses was his very own mare, he shouted for joy. There was also a small horse which apparently was the mare’s offspring. He hastily brought them to his stable. When the neighbours, who had been awakened by the noise, learned what had happened, they came to congratulate him. The old man was extremely happy. After some time, however, his face darkened briefly and sighing, he said calmly; “Let’s not be too happy. This could be a misfortune.” His words caused laughter, and everyone said he was over-suspicious. The old man’s son loved the young colt and rode it often. One day, while galloping along a mountain track, he fell and broke his leg. Many surgeons were consulted, but he could not be cured, and eventually became a cripple. The neighbours came to comfort him. After thanking them for their concern, the old man said: “Though my son has become a cripple, there is no need to grieve, for who knows what good may come out of this incident.” The neighbours were puzzled by what he said. One year later, the imperial court decided to wage war against a neighbouring state. All the able-bodied young men were conscripted into the army and most of them never returned from the battle field. The village became deserted and quiet. Only the old man’s son who had been disqualified because of his disability escaped conscription. Thus even in the midst of the chaos of war, he got married and soon had a son. The old man and his family lived in peace and happiness. At the end of every story, there’s a language tip like this. I learned my hanyu pinyi partly from here. Not long ago, I came across a book entitled, Citizens, Conversations and Consultations. 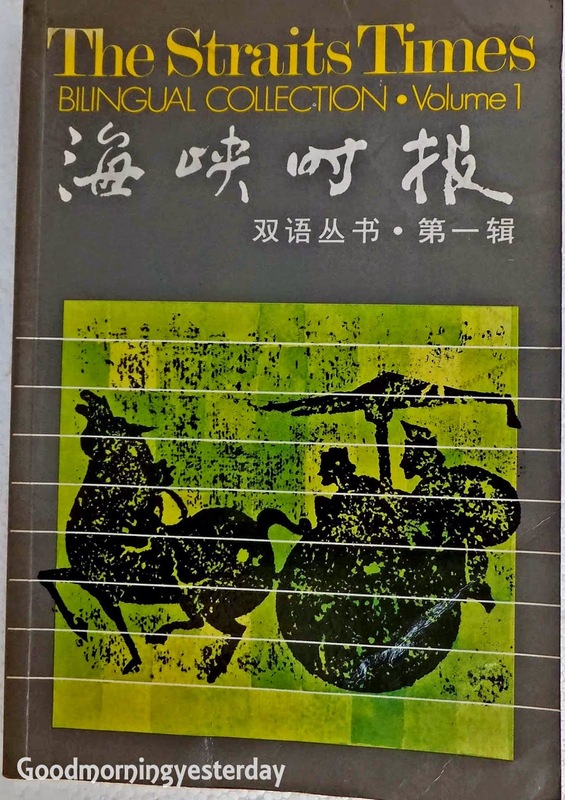 I think it was published by the Peoples Association to commemorate the institution known as the Citizens Consultative Committee. 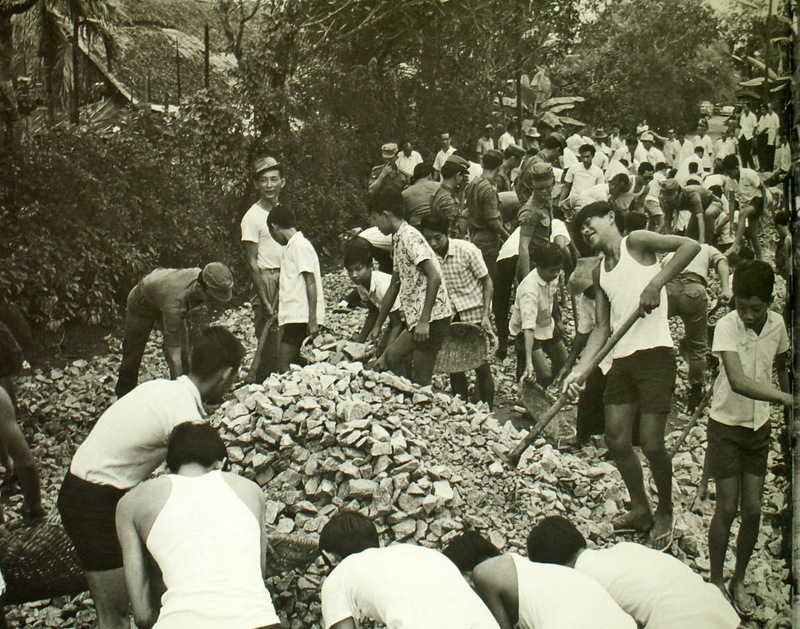 In it, I saw some photos of soldiers helping out in a gotong royong. They reminded me of the time I was involved in a similar project when I was serving my full-time national service. 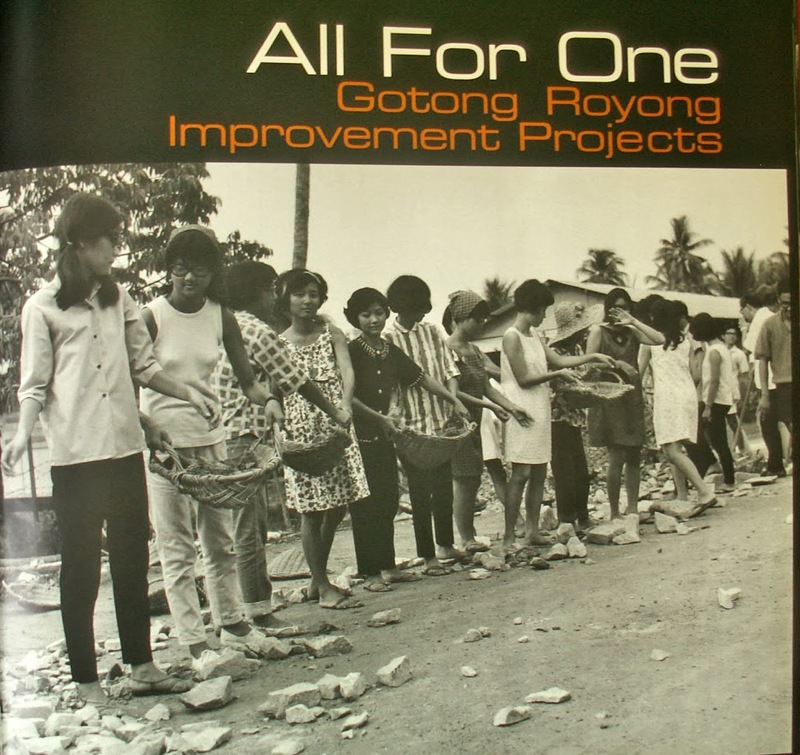 What is Gotong Royong? It is a Malay term for an event where the members of a community put their hands together to carry out a project for the benefit of that community (my own definition). Typical projects involve building a road, or clearing a stream and so on. The year was probably 1977 and I was a platoon commander in 30 SCE in Mandai Camp. 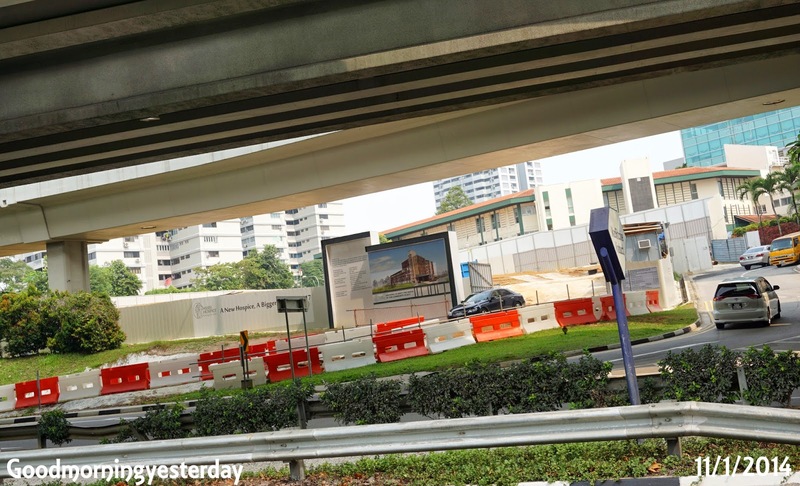 Our project involved building a short stretch of road to join Kranji Way to Neo Tiew Road. 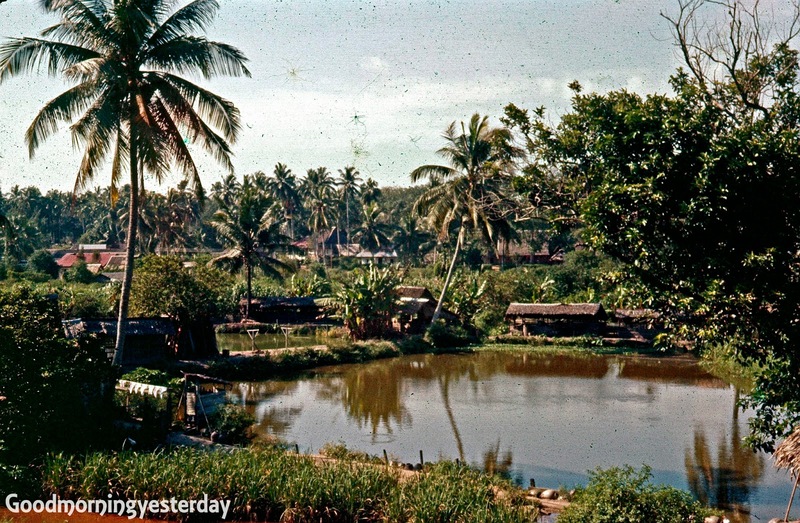 At that time, Neo Tiew Road was a thriving kampong. 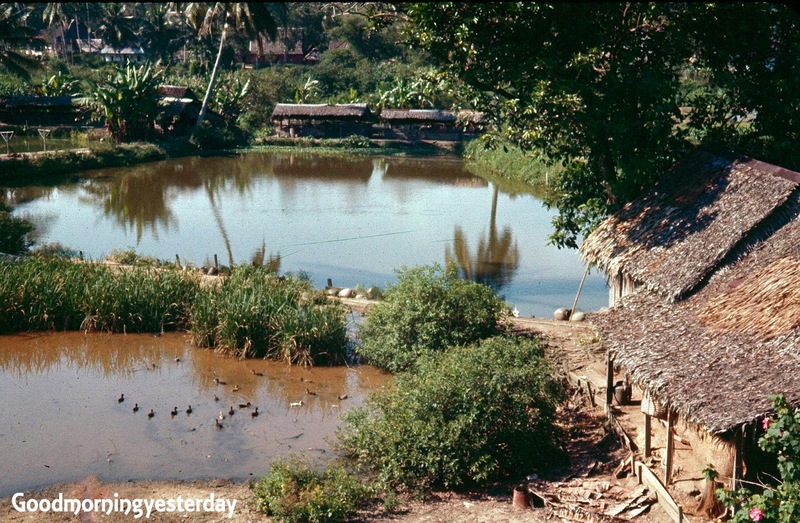 We often passed through this kampong when we went to Area D (Sungei Gedong) for our training. Our combat engineer battalion was an appropriate organization to help out in such a community project because we had both the manpower and the equipment for such work. For example, in our battalion, we had a heavy plant company. 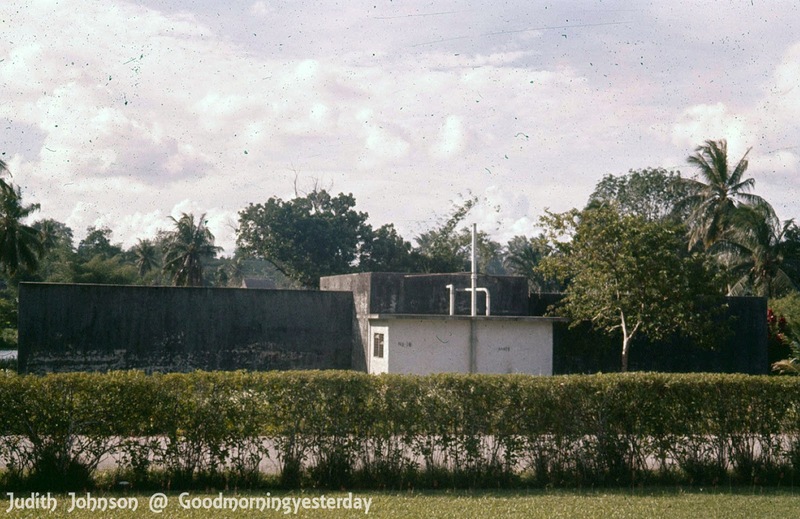 It was quite a common practice in those days, when there were still many kampongs in Singapore, to involve the army units in such gotong royong projects. However, it is very unlikely that our army boys today, would be called upon such a project. Firstly, Singapore is so well-developed now, and our government departments are well-equipped to carry out such work more effectively. Furthermore, the population of NS boys has decreased considerably. And with full-time NS reduced to only 2 years, the army camps themselves are facing a labour crunch and have to outsource many non-combat functions like transporting of troops and cooking. Still, I think they would benefit from occasional involvement in such a project. 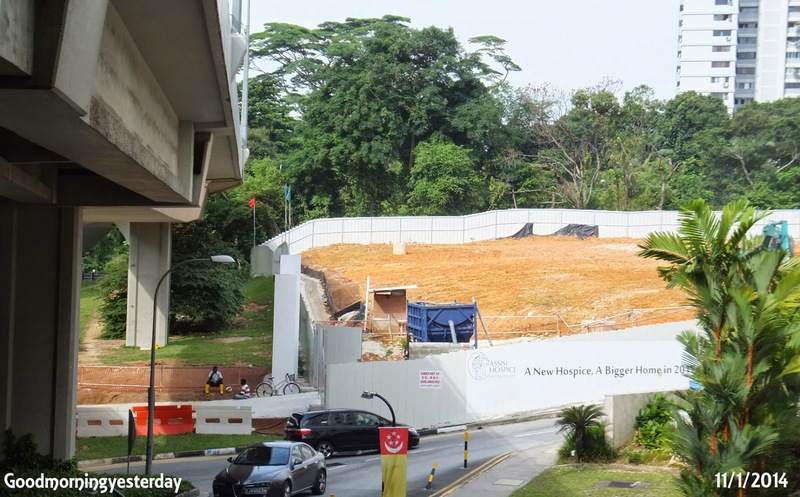 Below is an example of a gotong royong project at Bukit Panjang. 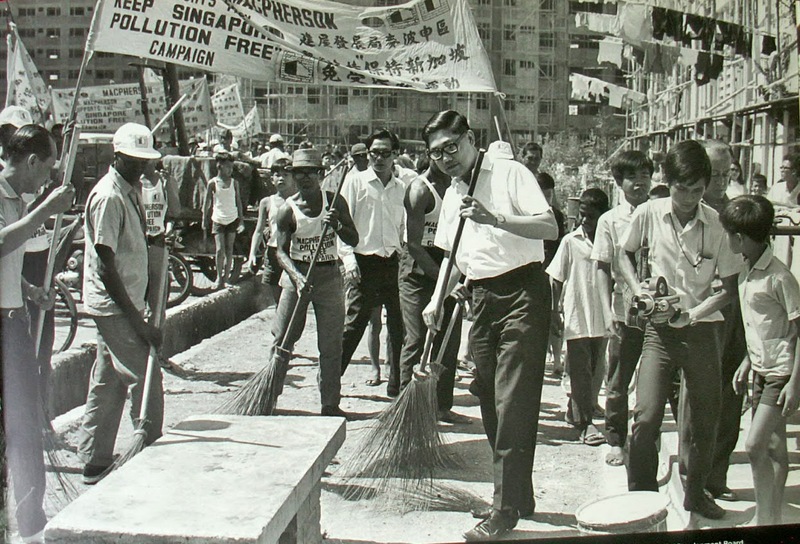 Description and photo from the National Archives Picas collection dated 28 June 1973. 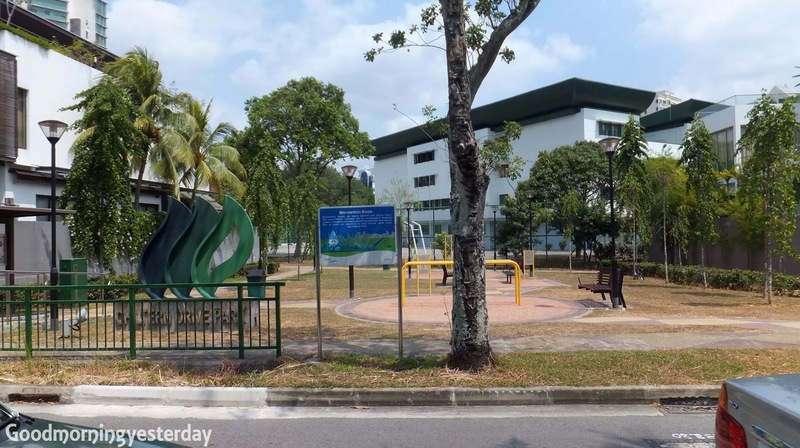 Singapore’s “Keep Our Water Clean” campaign got off to a good start when 300 young men began a two-day operation to de-silt the Sungei Pang Sua in Bukit Panjang. 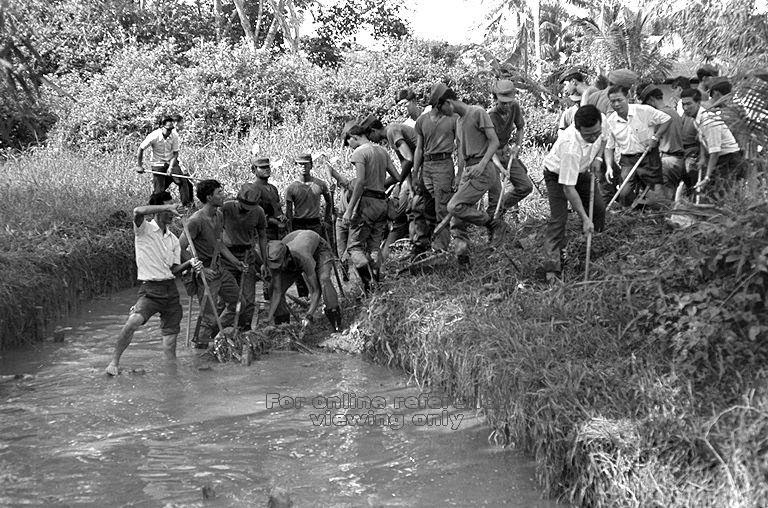 Joined by Member of Parliament for Bukit Panjang, Lee Yiok Seng (on the bank with rake), the men, 200 of them national servicemen, spent eight back-breaking hours shoveling mud and weeds from the river which carries rain water to Seletar Reservoir. 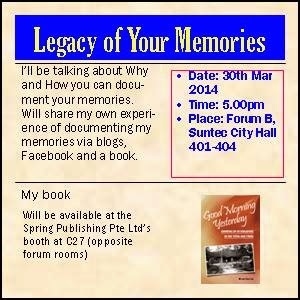 Related article on Gotong Royong in Remember Singapore. Last month, I had the pleasure to meet with another 'new old friend'. He is Edmund Arozo. 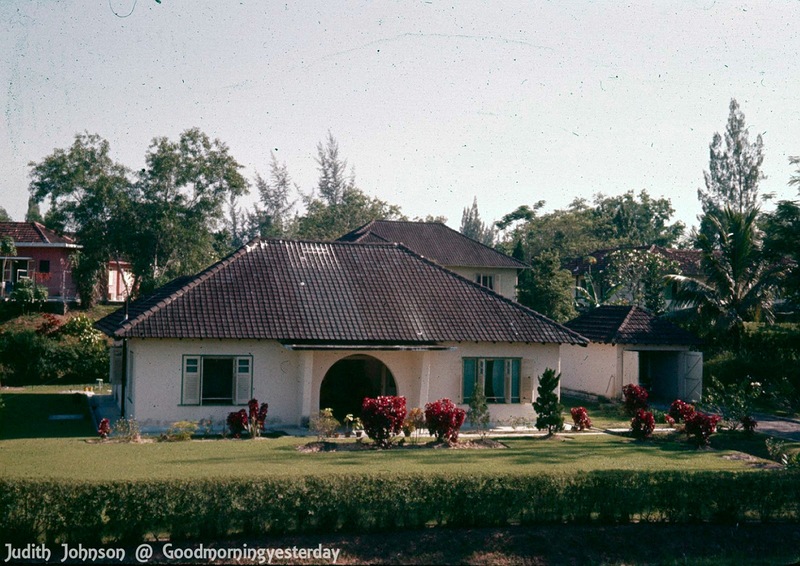 Like me, Edmund grew up in a kampong and we shared many common memories. Like me, he too received a 30-cts allowance a day during primary school to pay for bus fare and recess. He recalled how he sacrificed his bus fare home one day in order to enjoy an ice-ball; and walked the few km from school to home. Here is his story. Well, the average daily “pocket money” for school kids our age then was 30 cents. 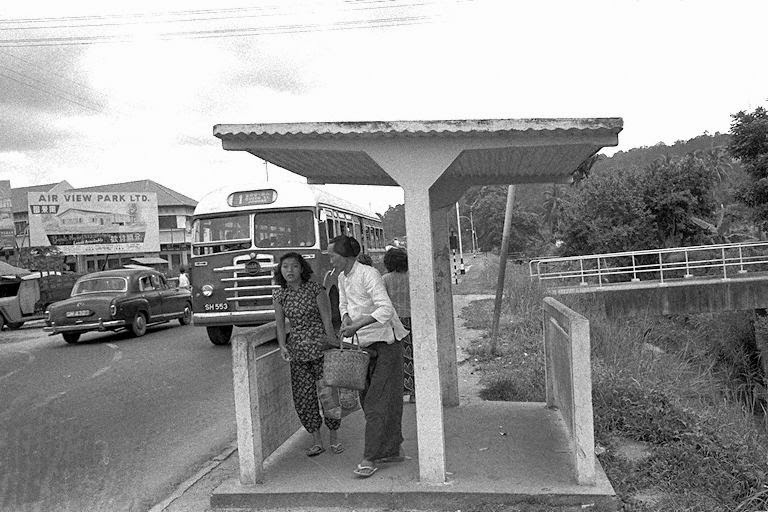 10 cents for bus fare to and from school, 10 cents for a plate of Char Kuay Teow or Mee Siam etc, 5 cents for a drink and 5 cents for Karchang Puteh or sweets. “I lived in Singapore from 1958 to 1968. I lived on 214 Dunearn Rd when it was flats owned by K.P.M/R.I.L (Dutch Shipping Company) which then became Orchid Inn in the late 60's. I went to school at "De Hollandse School" on Orange Grove Rd (which is now the Tennis Pavillion of the Shangri La I believe) & frequented the Singapore Swimming Club every weekend as well as The Dutch Club (which are both still there!!!). 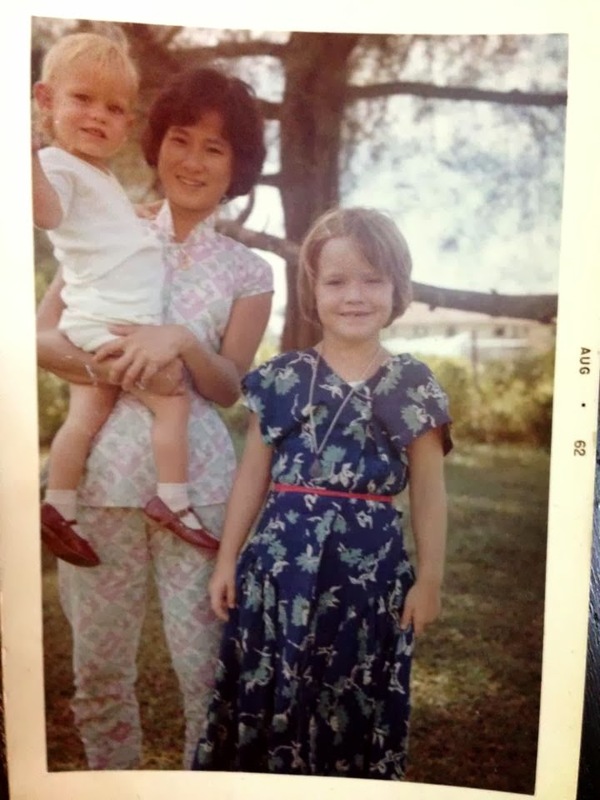 I would dearly love to find our amah, Rukiah or her daughter, Senipah - or their children. I only have their first names though. I think they lived in a kampong near our flat but I don't know where exactly. Below are some photos of Rukiah. 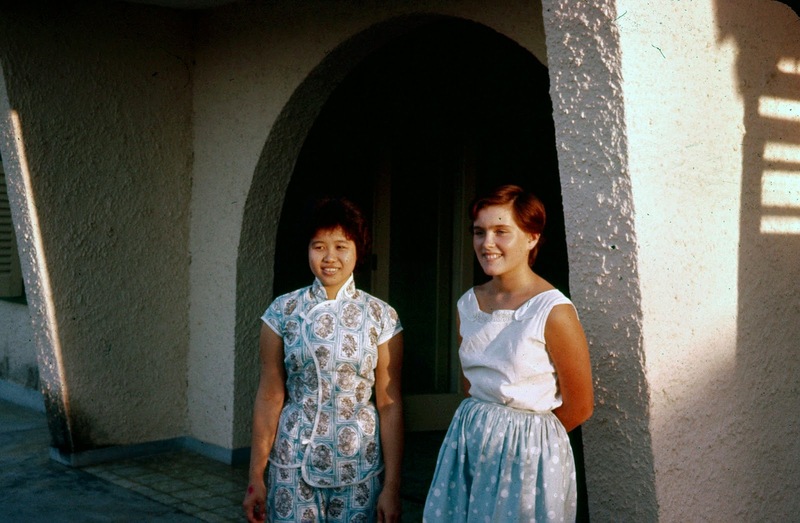 Judith Johnson, who shared her memories of Braddell Heights here; has approached me for assistance in tracing her amah, who was with them during the 1960s when she stayed at this house in 10 Chiltern Drive, Braddell Heights. If you have any information, please contact me. Thanks. 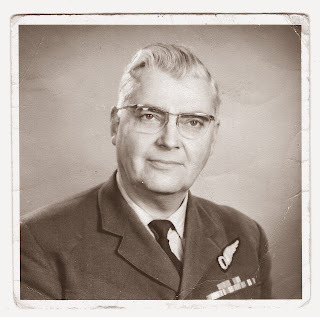 Judith’s father, David James Cutts (Sqn Ldr), was in charge of the Joint Air Traffic Control Centre at Paya Lebar Airport.